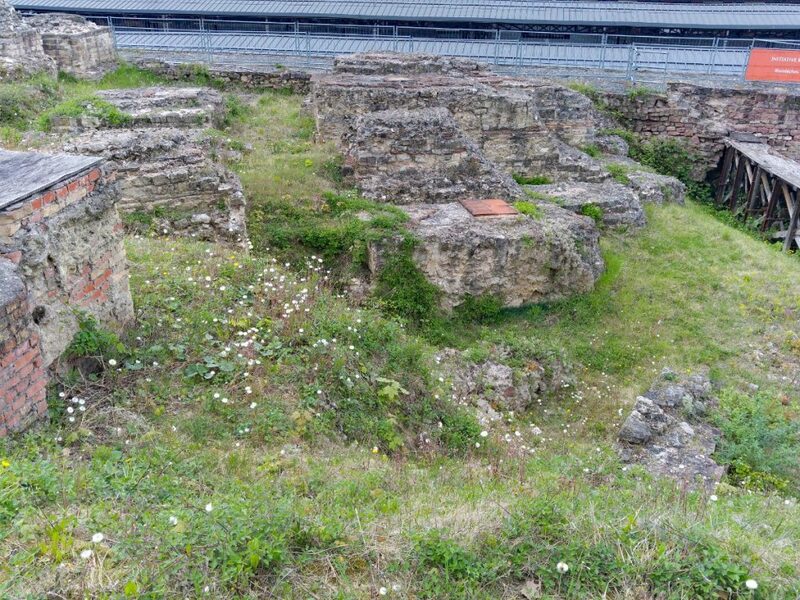 Discovered in the early 1900’s when they were building the Mainz South Rail Station, these ruins give a glimpse of Roman life in Mainz. According to historians, this theater could hold 10,000 people. It is located next to the Mainz South (Roman Theater) Rail Station and is below the Citadel.